Exclusive! 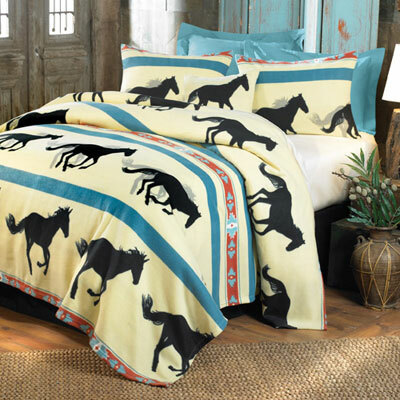 This Running Horses Fleece Blankets & Accessories is a great option for crisp nights! Whisper weight fleece is polyester. Super-soft and easy-care. Machine wash. Imported. Pattern placement may vary. Limited Quantities!